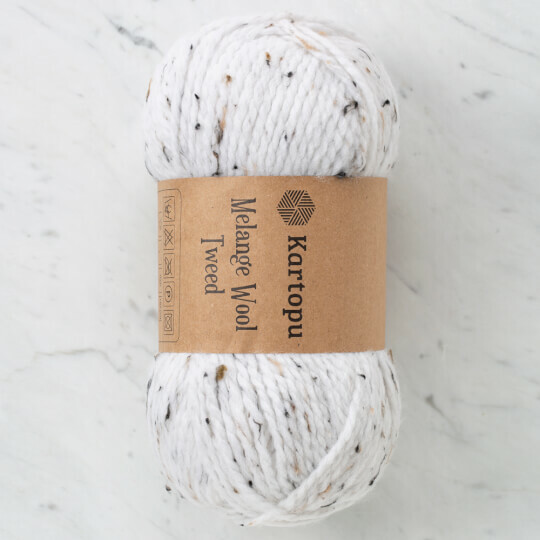 Kartopu Melange Wool Tweed is a wool blended yarn with small tweed flecks. As the solid version, Kartopu Melange Wool, It comes with various winter tones for deep shadow and unique texture vibe. 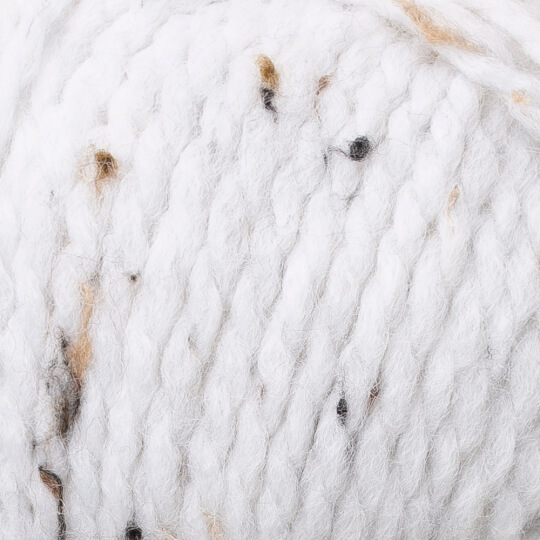 Very soft, give the best woolly feeling to your knit pieces. Perfect for all winter projects from garments to accessories.